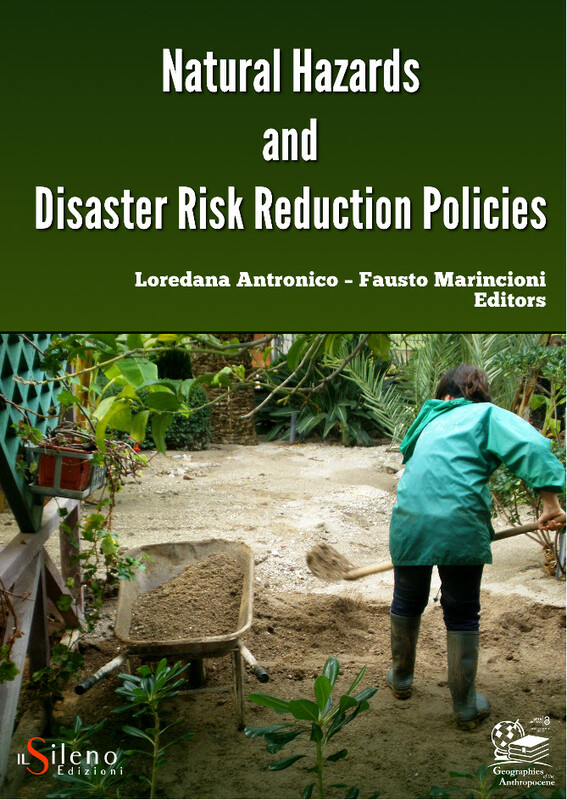 Natural Hazards and Disaster Risk Reduction Policies collects 14 original essays, of authors from all around the World, exploring strategies and ability of local communities to adjust to natural hazard and disasters. 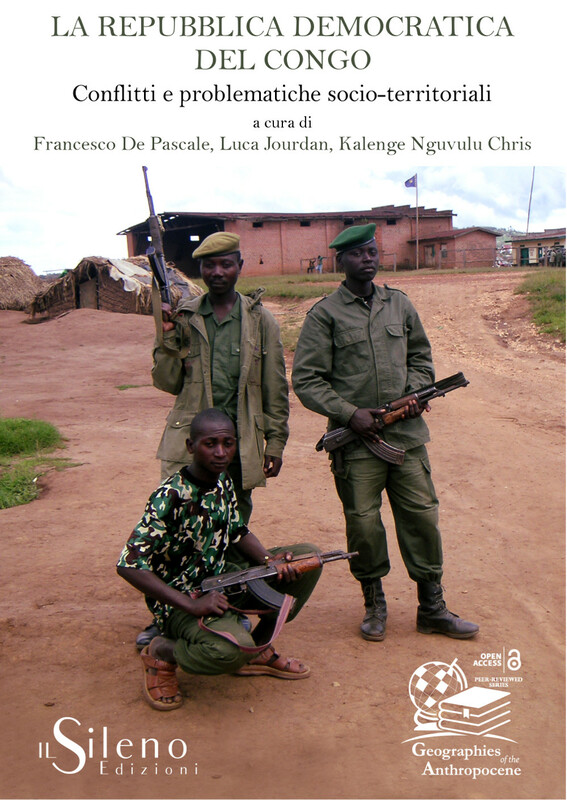 The volume, fostering the current scientific debate on disaster ecology, muses about the need for Homo sapiens to define its rights and responsibilities in environmental dynamics, including extreme events and disasters. In the end, the reflections about how to deal with hazard, vulnerability and disasters, highlights the ethical nature of disaster risk reduction; control of nature or adaptation to its cycles?